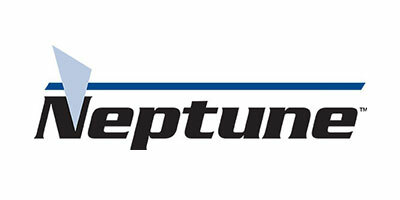 Neptune Mixer Company offers a complete line of Bung-Entering Mixers. Two styles for water-like solutions use a folding propeller. Neptune's most powerful mixers for the most difficult mixing applications. Grease filled gearbox eliminates oil seal and the possibility of oil contamination of process.